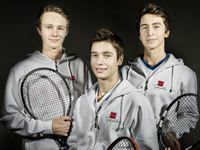 Since we opened the Good to Great Tennis Academy at the beginning of 2011 we have worked hard to bring Swedish tennis back to world leadership. The Catella Arena will give us a facility that provides the best environment for being able to realise this vision, with tennis training, physio and sports injury treatments, as well as important provisions such as nutrition and schooling. 2013 was a very strong year for us and 2014 has the potential to become an even stronger year for property in terms of the market. We are proud to be able to announce a transaction volume of this magnitude and thus maintain our strong position in Europe. 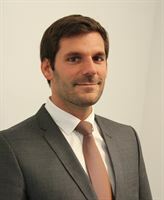 In order to build on Catella’s strong position in property advisory services in the French market, we are now establishing property asset management activities. 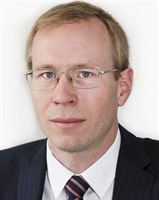 Knut has more than 20 years of experience from the financial sector, a solid international background and is also a strong leader. I look forward to being involved in the continued development of Catella in order to generate improved profitability in all segments. 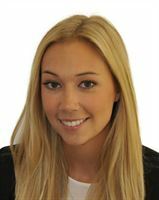 We are proud to be the first issuing house on the Swedish market which structures a bond loan secured by an underlying property portfolio. There has been very great interest in the bond. 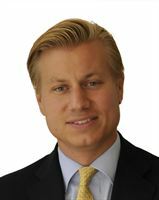 This transaction demonstrates Catella’s unique combined expertise within real estate and financing, which no other player on the Swedish market possesses. We believe that this is the beginning of a new market and that this transaction is the first of many to come. We have witnessed a positive development in the financing market since the beginning of the year. The results of our financing survey for the first quarter confirm this view of improved access to bank financing. The cooperation will provide us with wider access to banks and financial institutions in London, as well as to UK based investors and those investors using London as a stepping stone for their European activities. Our goal for 2013 is to strengthen our presence on the major European markets in Corporate Finance, and to build a competitive offering in Asset Management. During 2012, we began the strategic work on harmonising our service offering in all countries. Germany is an important European market, and also one on which we perceive growth potential for Catella. Thus, it is natural that one of the first investments is being made precisely in Germany. 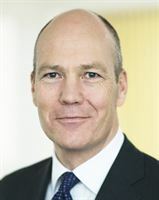 Johan Nordenfalk, Chief Operating Officer (COO), will leave his employment and thereby Catella's Group management for engagement outside of the company. 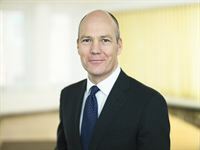 "I would like to thank Johan for his long time and valuable efforts at Catella during the process of change that has been going on in recent years and I wish him all the best with new challenges," Catella's CEO Knut Pedersen comments. 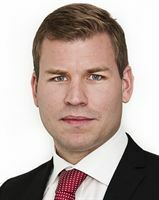 Johan Nordenfalk remains in his position in order to ensure an orderly handover. 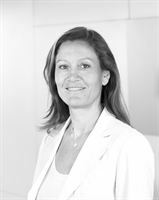 On December 12, 2018, Catella Bank S.A., a wholly owned subsidiary of Catella AB (publ), announced that it had entered into an agreement to divest 51% of its Wealth Management operations in Sweden to Söderberg & Partners and thereby form a joint-venture in which Catella remains with a 49% ownership. 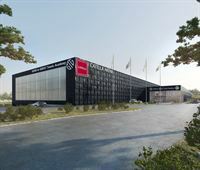 The transaction is now completed and the final consideration amounts to, as previously communicated, SEK 36 million.The balance sheet total of Catella Group will decrease by approximately SEK 850 Million in connection with the transaction as both assets and liabilities will be transferred.